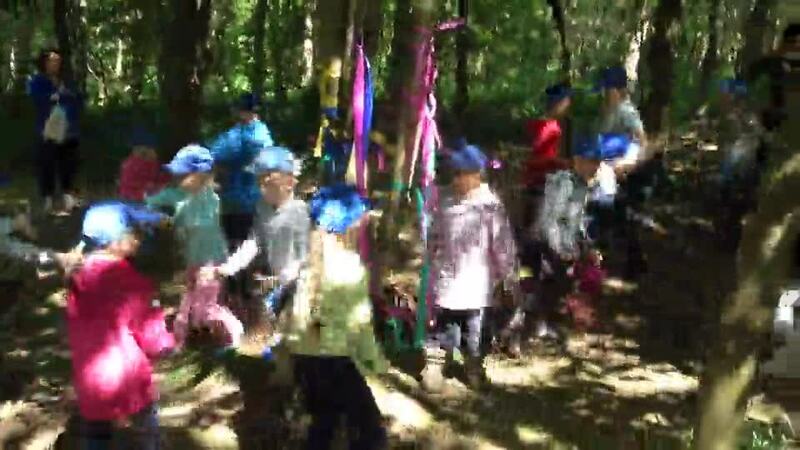 We talked about the origins of Maypole dancing and our fabulous Year 2 Forest School children celebrated Spring by dancing around a tree in the woodland. 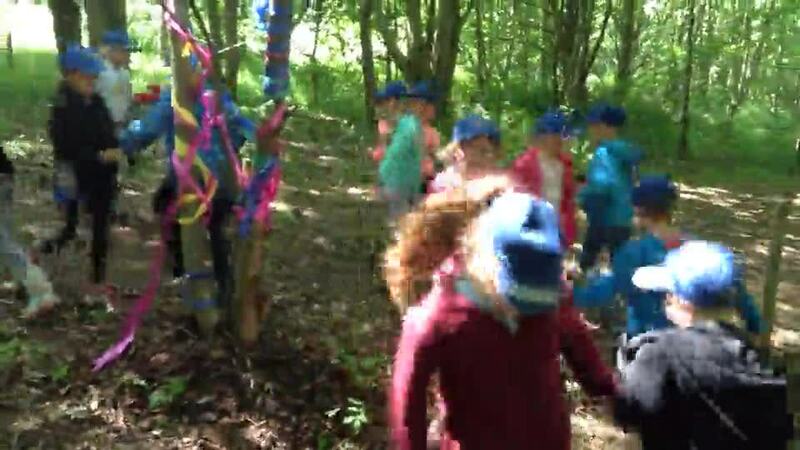 They performed the dance they had learnt with Mr Scott. Well done everyone!